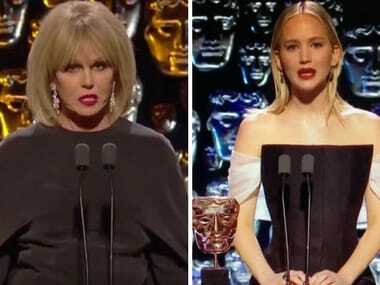 At the BAFTA, Joanna Lumley, who hosted the ceremony for the first time after Stephen Fry, introduced Jennifer Lawrence as the 'hottest actress on the planet' to which Lawrence said 'it's a bit too much'. 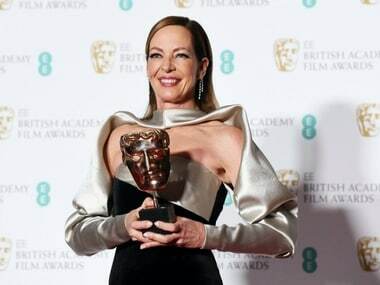 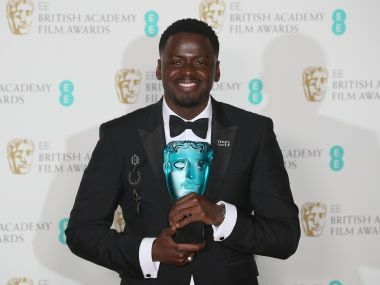 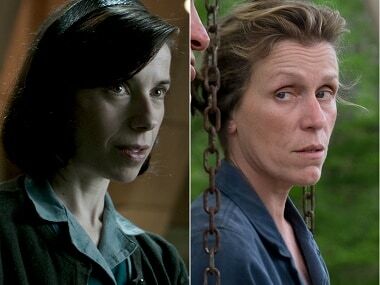 At the BAFTA awards this year, film stars and directors made the one-colour statement to show support for the fight against sexual harassment against women, however, only the ribbon around Kate Middleton's Jenny Packham dress was black. 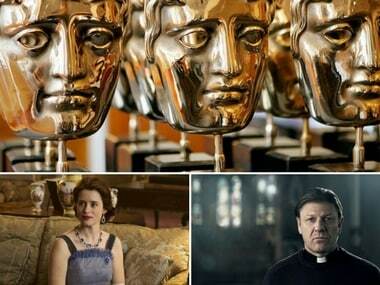 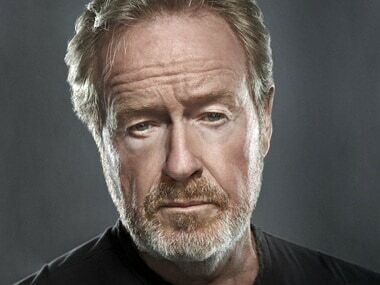 Veteran Director Ridley Scott was awarded a BAFTA Fellowship, organised by the British Academy of Film and Television Arts (BAFTA) on 19 February.